Architectural Research Colleges Consortium (ARCC) King’s Merit Medal for Excellence in Architectural + Environmental Behavior Research. Study published in EDRAConnections, April 2015 and shared with employees of the museums shown below. Can daylight help in making successful museum environments for occupants? 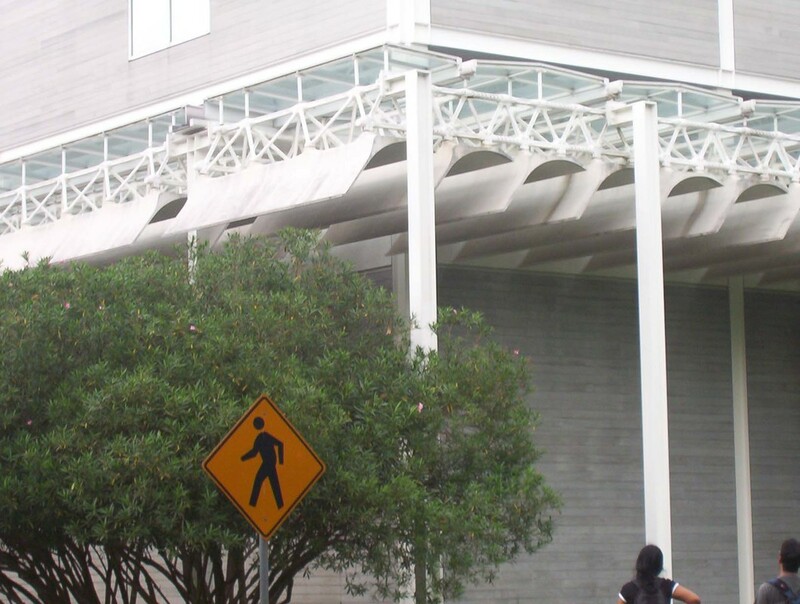 Museum precedents have shown us how it has improved museum-goers' experiences. We do not, however, know enough about the views of one occupant group that spends more time in museums than any other- museum employees. 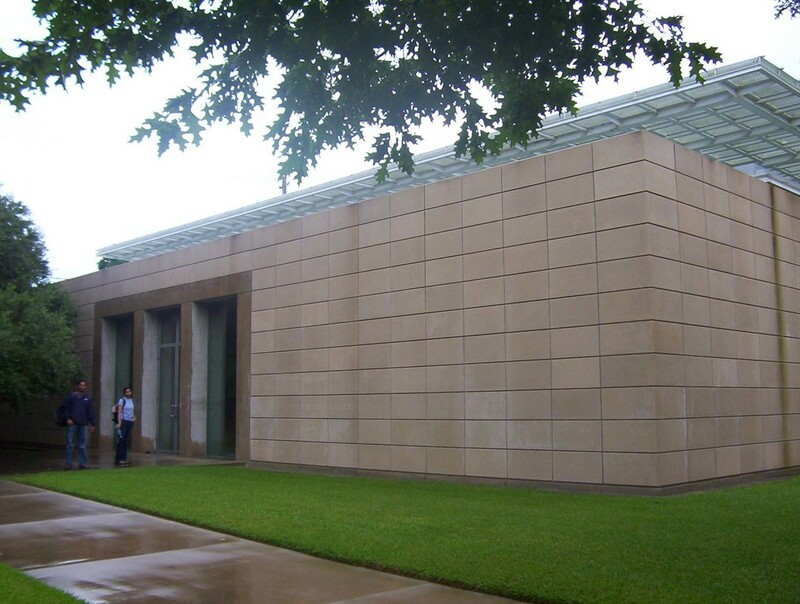 This paper describes a survey of employees and their views on daylighting in seven Texas museums. Employees unanimously agreed that daylight created a more dynamic and optimal space to work and view art, a fact reinforced by visitors’ feedback over the years. Introducing daylight presents some challenges and requires careful planning, but these challenges are far overshadowed by its benefits. The question is not whether daylight should be used in museums, but how it can be used to effectively enhance occupant experience. Research problem and questions: We do not know enough about how daylight can play a significant role in creating a museum environment that is both stimulating and engaging for visitors. 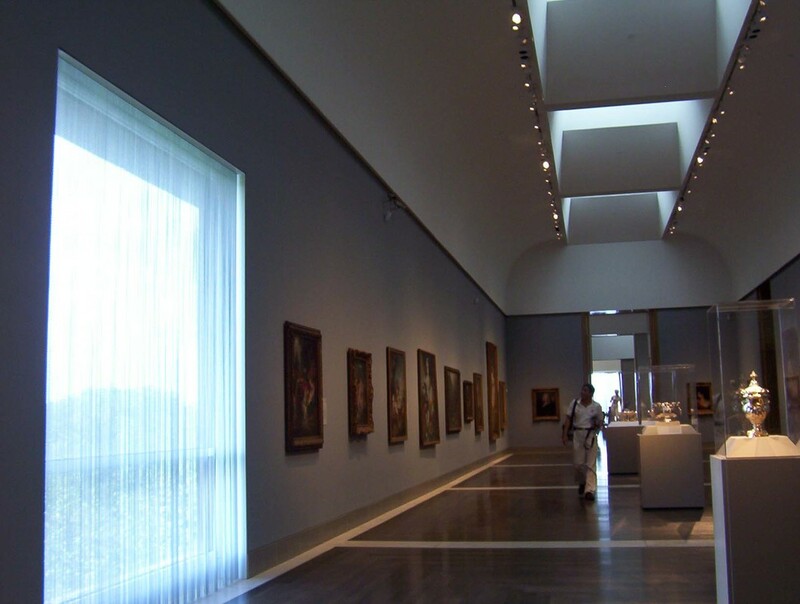 Daylighting in museums suffers from the lack of post-occupancy evaluation studies. The purpose of this study was to expand understanding of the role of daylighting in the museum experience by asking two central questions: does daylight have a significant influence on peoples’ perceptions and experiences in art museums? If yes, then in what ways? The goal was to discover the potential benefits of introducing daylighting in museums and weigh them against some of the challenges and risks involved in this process. Research approach and Methodology: This was a pilot study of seven art museums in Texas designed by renowned architects: the Kimbell Art Museum, Fort Worth, by Louis Kahn; Museum of Modern Art, Fort Worth, by Tadao Ando; Audrey Jones Beck Building, Museum of Fine Arts, Houston, by Raphael Moneo; the Nasher Sculpture Center, Dallas, Menil Collection, Houston, and Cy Twombly Gallery, Houston, by Renzo Piano, and the Rothko Chapel, Houston, which was first designed by Philip Johnson and subsequently modified and completed by local Houston architects Howard Barnstone and Eugene Aubry. What design features of the museum stood out the most? Was daylight one of them and why? What visitor feedback did they receive over time about daylighting in the museum? Their responses were used to assess the feasibility of a larger post-occupancy evaluation which could potentially collect feedback directly from museum visitors. In addition to the interviews, observations were made in these museums for two days each. Documentation consisted of sketching and photography (wherever allowed by the museum) of the daylighting mechanisms, documenting any architectural features that stood out or were unique, and documenting the characteristics of the overall space in entry, circulation spaces, and art galleries in terms of their interior finishes, colors, and overall ambience. Visitor behavior was noted in terms of which spaces they appeared to visit the most and where they preferred to sit, gather, and relax. Visitor counts were made in a few selected art galleries (about four per museum on average) for ten minutes each. The goal was to find out if more people visited daylit art galleries versus non-daylit ones, and gauge the future potential of a larger, more systematic visitor counting exercise in these museums. The industry: Environmental-behavior researchers, museum curators and leaders, lighting designers,architects, and interior designers. Employee feedback: Museum curators in all seven museums unanimously agreed that daylighting significantly improved the museum experience in two aspects: the perception and experience of art, and perception and experience of museum spaces (art galleries, circulation, and common gathering areas). ​Daylighting also created challenges. In two of the seven museums, daylighting was tied to problems related to art conservation and presentation. Museum employees said that they spend a lot of their time in offices, meeting rooms, and conservation labs in addition to art galleries and public areas. One improvement, suggested by some of them, was providing daylighting to offices so that they and their co-workers could enjoy the same environmental benefits as the public. One curator also expressed the wish to incorporate it in the conservation labs so that paintings and objects could be viewed in the same light (daylight) that they were originally created. 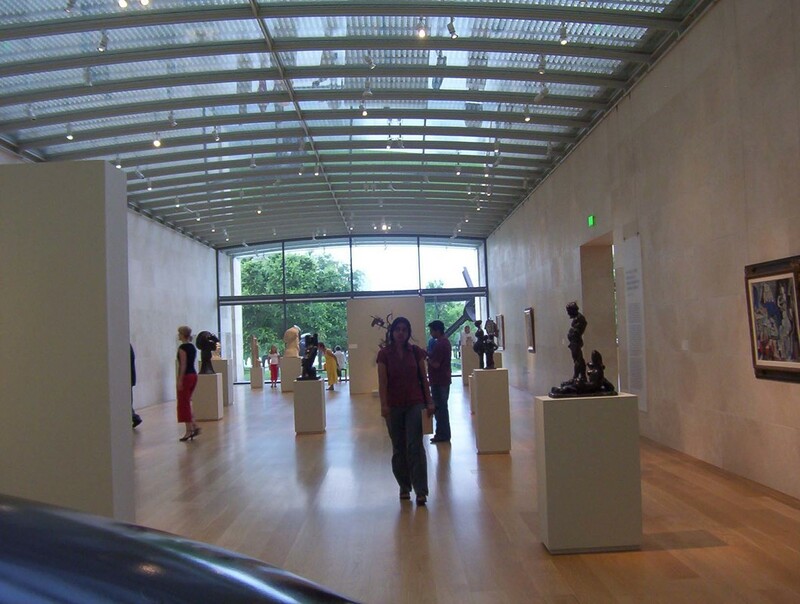 Visitor behavior: People appeared to visit art galleries with daylighting than those without—i.e. lit with only electrical light. In order to come to any significant conclusions about visitor preferences, behavior and movement in relation to daylighting, however, systematic visitor counts for a larger number of art galleries and a statistical analysis of these counts is necessary. Visitors were also observed to gravitate towards gathering and resting spaces such as cafes, lobbies, and courtyards in all museums. These types of spaces were observed to be well-frequented throughout the day. It is hard to say whether daylight played a decisive role in this, but a combination of factors such as the social nature of these spaces, their comfort, their natural light, and views to the outside may have made them attractive to museum visitors. Quality of interior space: Daylight appeared to play a significant role in setting the mood and ambience of the space. Its contribution to presenting art to the viewer, however, was only partial; in all instances paintings, objects, and sculptures were presented by carefully directed electrical lighting in addition to the ambient daylight. At the same time, art galleries without daylighting clearly lacked the ambient and mood-setting quality of those with it, and this appeared to influence the experience of viewing the art more than the amount of daylight that illuminated the artwork directly. This may be what museum curators meant when they said that works of art were optimally viewed under daylight; it appeared to have a profound influence on viewers’ perceptions of art by influencing the sensory quality of their environments. Impact of research findings on design strategies: Museum staff responses revealed two principal areas of concern when it came to daylighting: 1)the viewership of art, and 2) the spatial experience. This pilot study was exploratory in nature and not specifically aimed at any one of these areas, but rather, at discovering the research potential that could lead to a better understanding of the implications of daylighting in museum environments. This study also brought to the surface the potential for a larger scale survey of museum visitors. Even though many of the employee responses consisted of feedback they had received from visitors over the years, surveys that gathered information from visitors directly, would be more reliable, conclusive, and free of any bias that employee responses may have had. 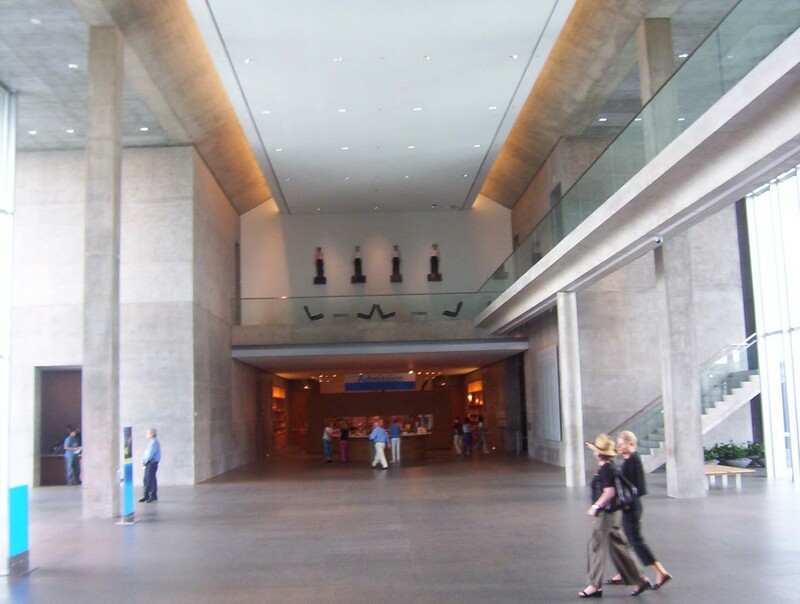 Daylighting mechanisms in museums, if designed carefully, have the potential to create optimal art environments. A better understanding of the behavioral implications of daylighting revealed by post-occupancy studies can guide the design of art museums for an improved occupant experience. We already see a shift in design thinking; the question is no longer whether or not daylight should be introduced in art museums, but how it can be harnessed effectively.